Want to get a sms message when someone send a feedback on your website? Want to send a confirmation SMS when your user submit an order on your website? Want to send a notification SMS when your users order being delivered? Want to trigger an application when receive an incoming SMS message? The answer to the above questions are SMS Gateway. 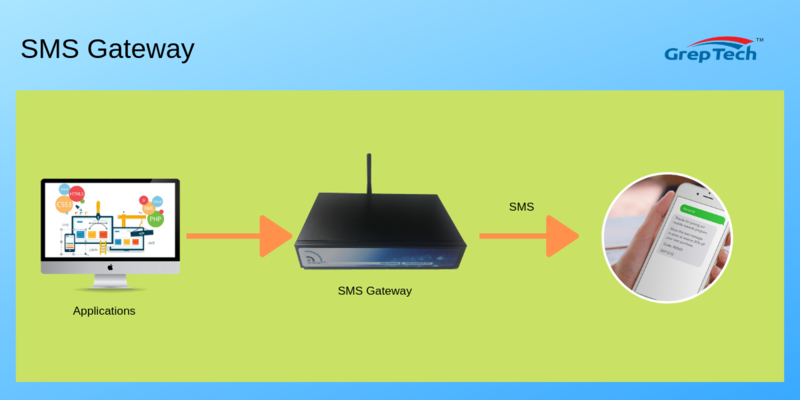 SMS gateway is an appliance or a software to interface with computer program or web site program, to forward the message to the users mobile phone through SMS messages. Compare to email, SMS message is faster and more reliable way to communicate to your user. 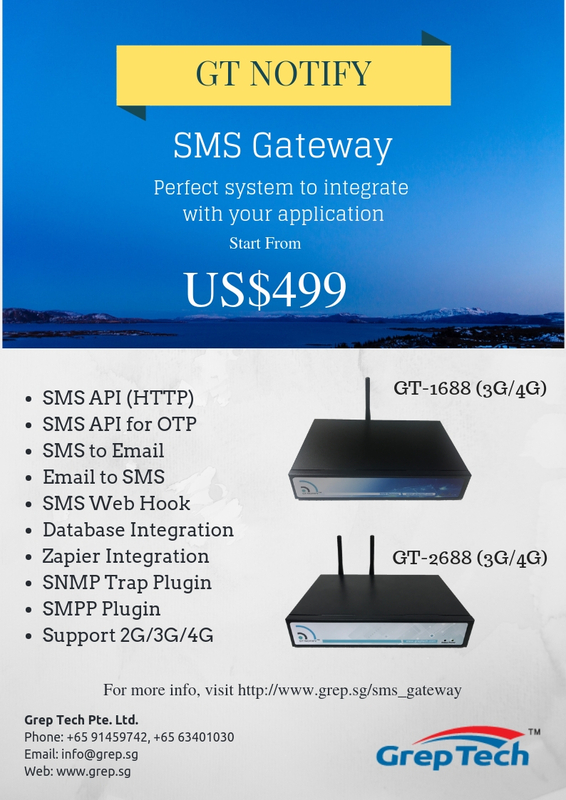 Why GT Notify SMS Gateway?